Leone Tabuarua’s life has changed a great deal. He once struggled to get to training, but he is now applying his trade with renowned French rugby club Narbonne. 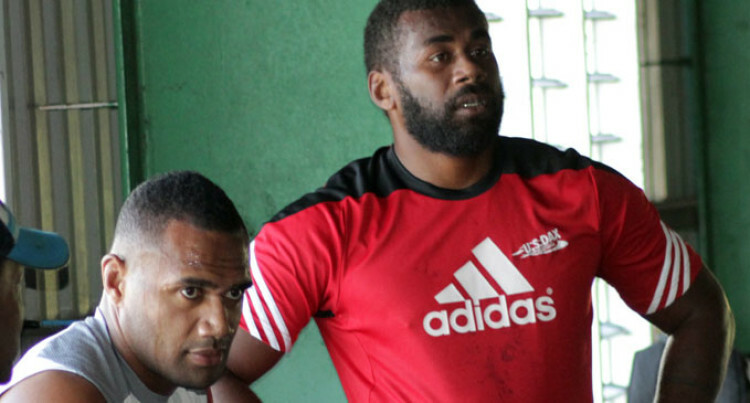 Tabuarua shared this when speaking to SUNsports yesterday, after a training session at the Fiji Rugby Union High Performance Unit Gym in Laucala Bay, Suva. “It’s definitely a huge difference from when I first started on this road. All the difficulties I came through to get to this moment has made it all worth it,” he said. “I’ve learnt a lot of new things during my time at the club and probably one of the most important and biggest lessons I’ve learnt is about the proper method of training and preparation before a game. Tabuarua said he was in the country taking a breather during his off-season and thanked all the thos who had contributed to his success. “Right now I’m just keeping with my off-season program and maintaining my fitness before heading back to France,” he said. “There I’ll get into the pre-season training program and keep on that going until the start of the new season. “I’ve just joined Narbonne and I’m in the same club with Sunia Koto. I was previously in US Dax with Joji Raqamate.